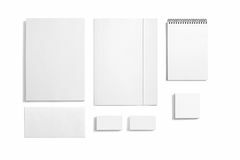 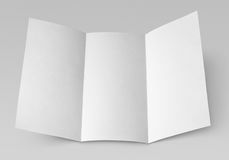 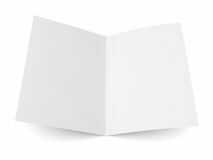 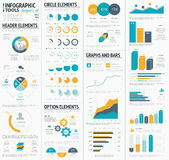 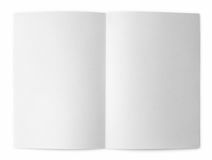 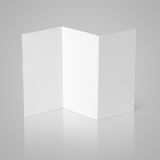 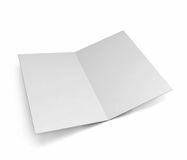 Blank folded flyer, booklet, postcard, business card or brochure. 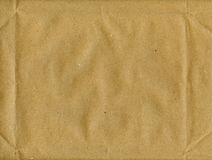 Document, closeup. 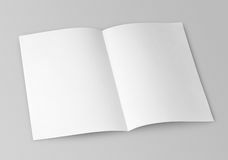 Photo of blank white card White blank flyer on wood with shadow No plastic White Texture Background. 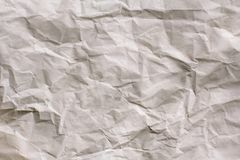 Crumpled paper White paper texture in a cage, abstract. 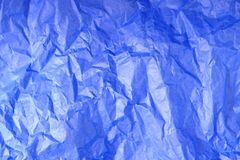 Notepad background Blue Crumpled Tissue Paper Texture Rown wrapping paper, high resolution jpg This image is a close up of folded paper. 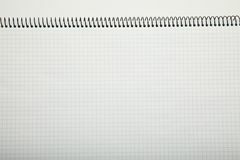 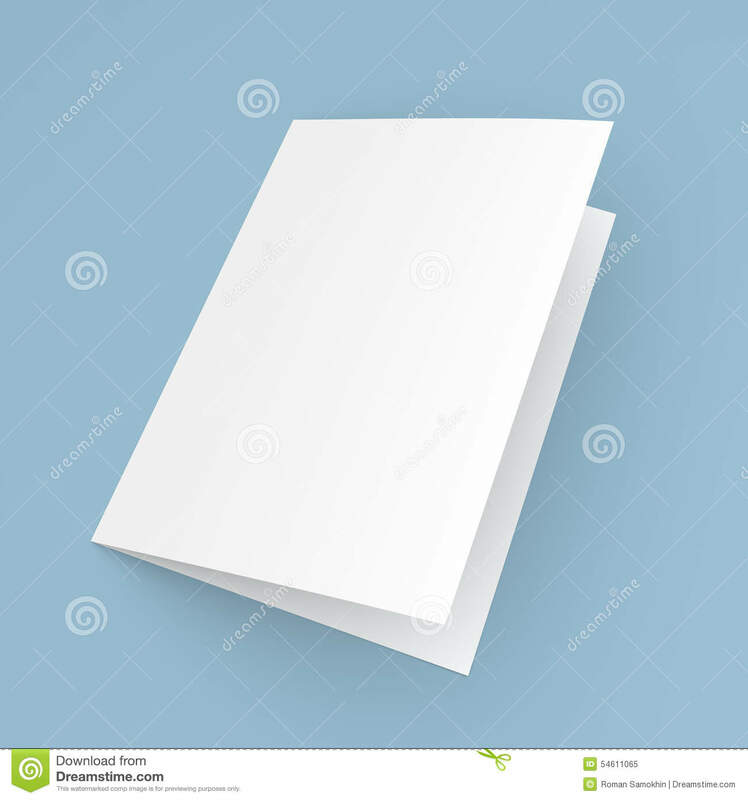 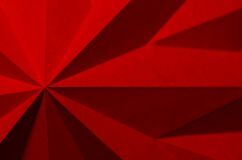 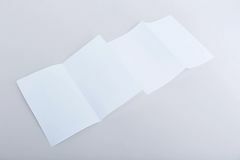 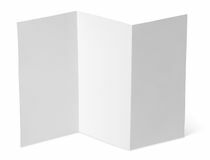 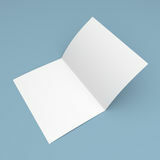 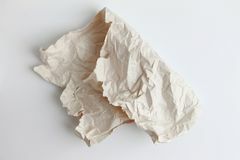 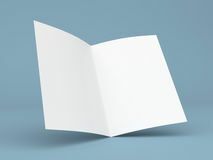 A piece of crumpled paper is folded in half on a light background.